1. 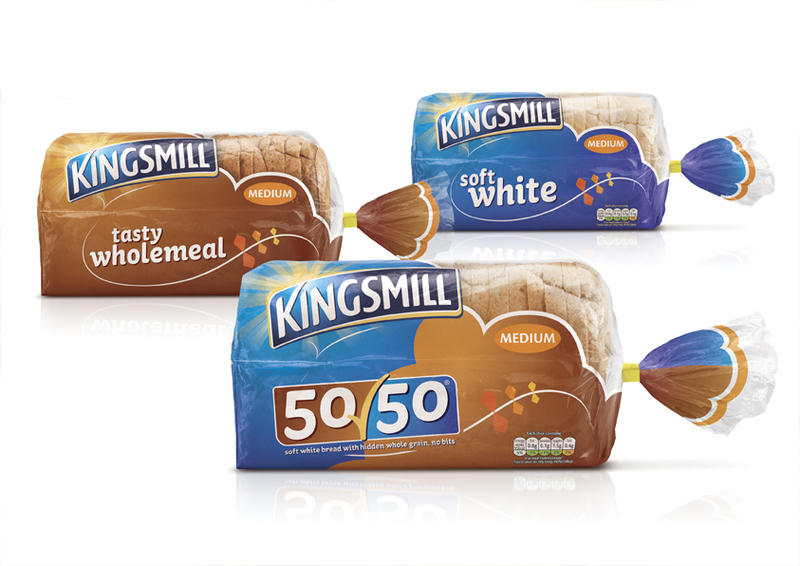 BrandOpus has worked with Kingsmill to redesign their brand and packaging design across the entire portfolio of products. The challenge was to strengthen the brand, to imbue meaning and personality over and above the functional attributes of the products, whilst establishing a clear portfolio architecture and simplified pack communication hierarchy that will form a strong platform for coherent innovation. Another latest BrandOpus’s project was for their long-standing client Twinings. 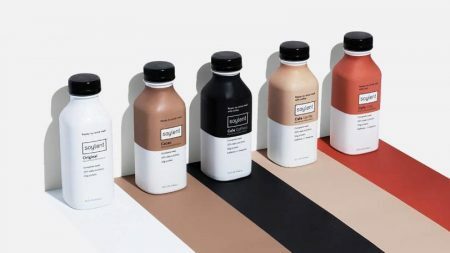 The agency created the packaging for the Large-Leaf Discovery Collection for international markets. 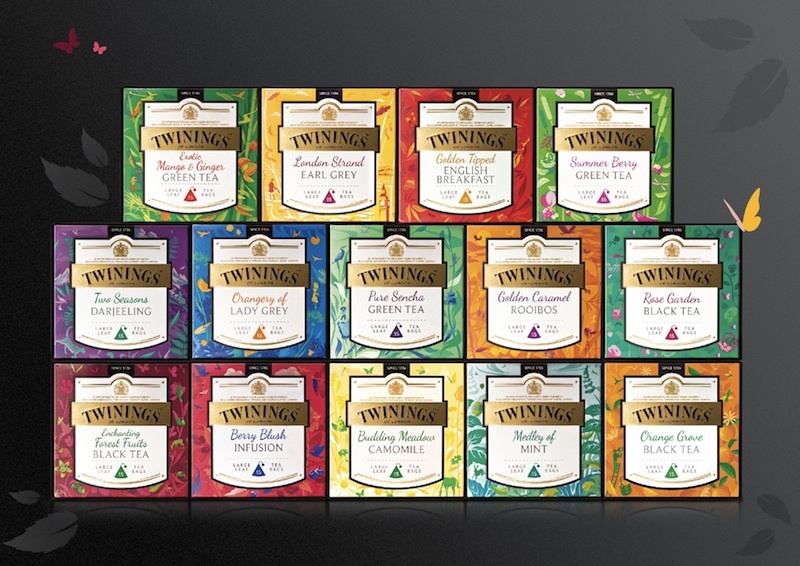 Inspired by the thousands of drawers in the Twinings tea library, every blend is presented in distinctive drawer-like packaging revealing the story behind the tea. 2. 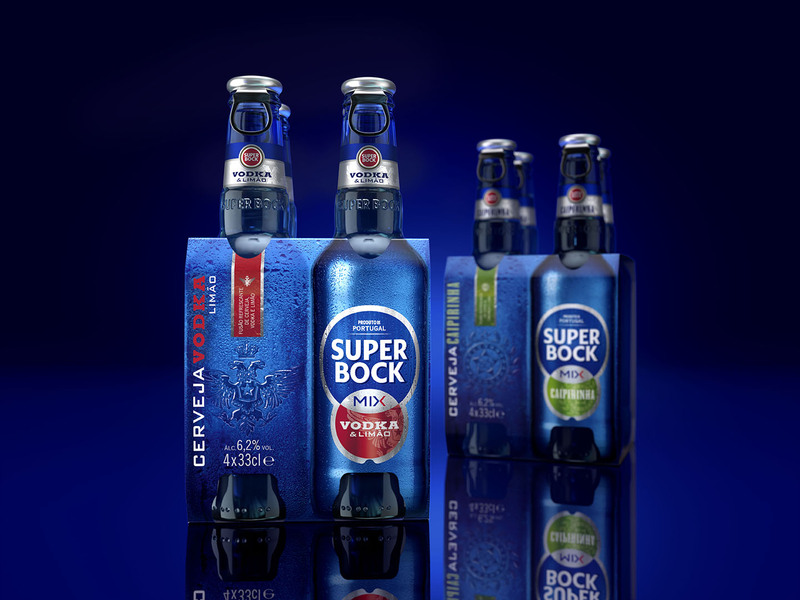 JDO has partnered with Unicer Bebidas, Portugal’s largest brewery, to launch a range of premium, spirit flavoured beers under the Super Bock brand. 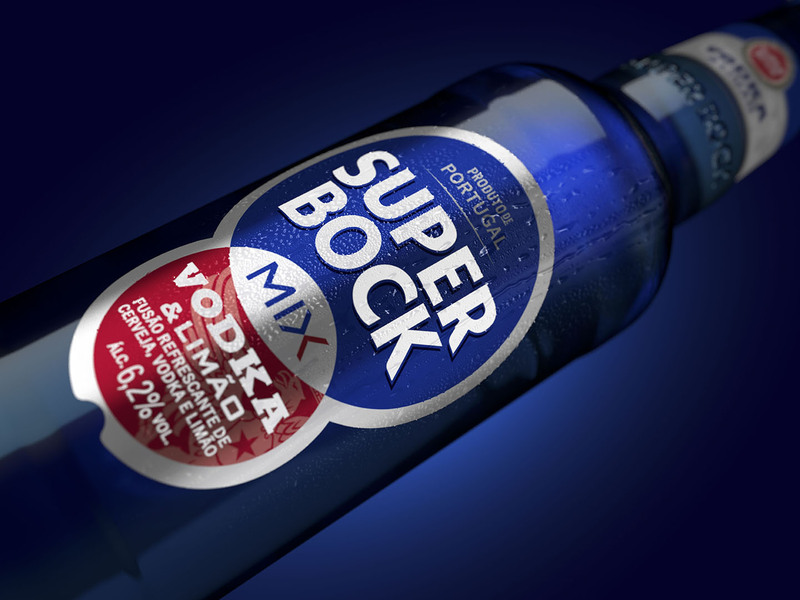 The agency was briefed to create a new range design capturing the refreshing taste of Super Bock beer with an expert blend of high quality spirits. A new blue glass bottle takes the brand into a more youthful club territory but still allows the honesty and quality of the beer to shine through. 3. 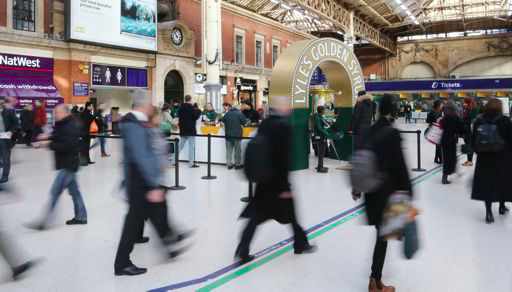 Brand design agency Design Bridge has taken part in creating the design for an engaging and playful brand experience for Lyle’s Golden Syrup with the world’s first smile activated syrup dispenser. 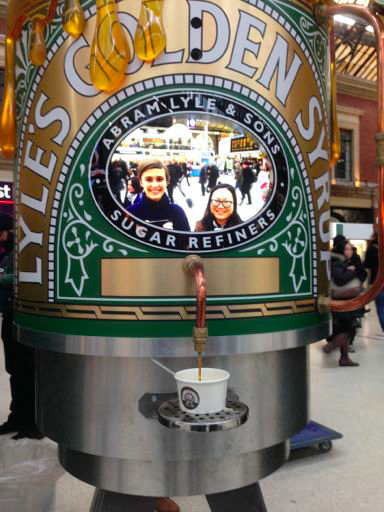 The ‘Smile Machine’ uses facial recognition software to detect a smile, which in turn dispenses a generous portion of Lyle’s Golden Syrup over a bowl of breakfast porridge. The Design Bridge team created an experiential design concept and the look and feel of a smile recognition and syrup dispensing device. 4. 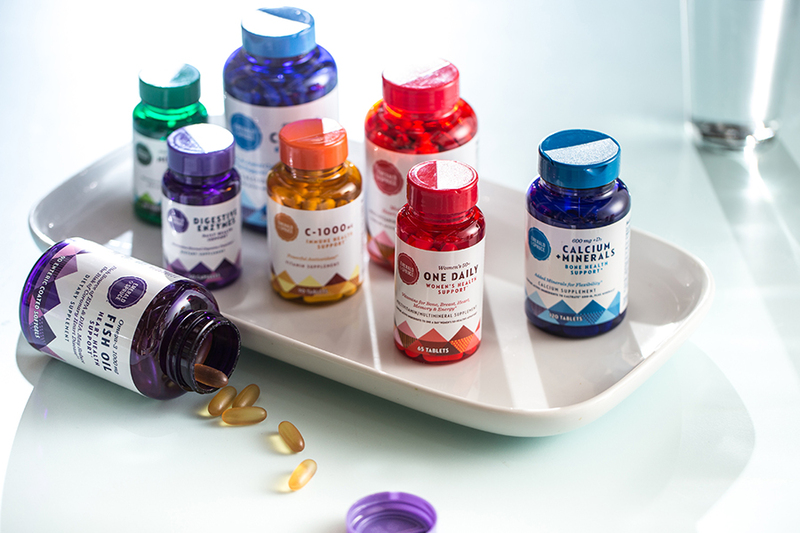 Hornall Anderson partnered with the Bartell family to create a new private label brand for their 60+ stores that would reflect all that Bartell Drugs is known for by their customers: approachable, unexpected, trusted, and most of all, authentic. Taking a cue from the local surroundings, the new brand name Emerald and Spruce evokes the landscape and spirit of the beloved Pacific Northwest and its vibrant, eclectic blend of people. 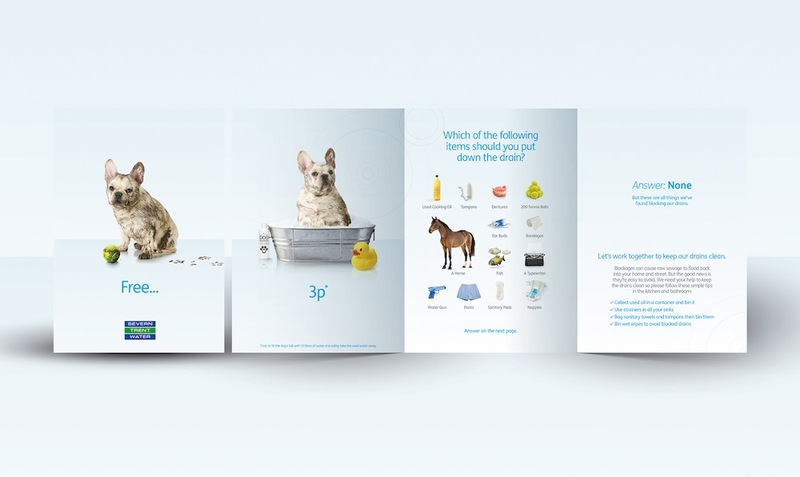 Hornall Anderson has also created a playful ‘wash your dog’ campaign for Severn Trent Water, starring ‘Scruffy the Dog’. 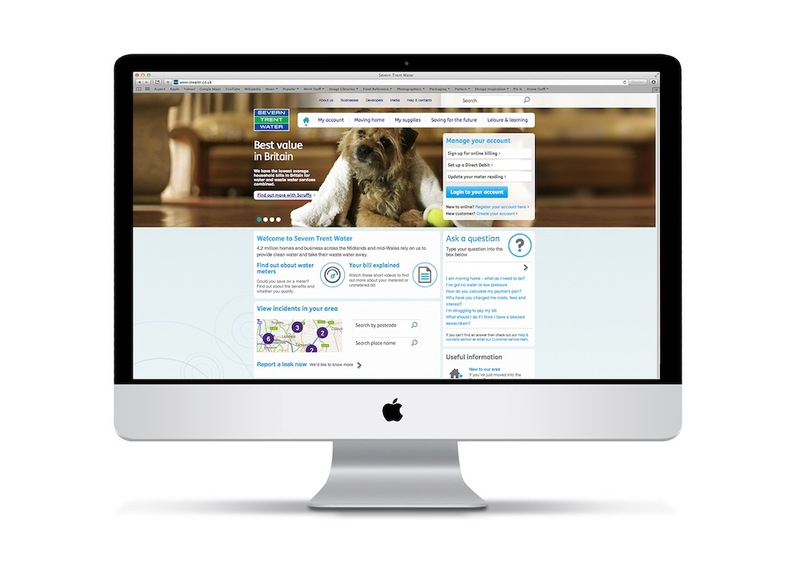 By illustrating the true cost of washing a dog via experiences with ‘Scruffy’, the fun campaign aims to show its customers in central England that it offers the best value in Britain. The agency has created a website, a series of fun videos, a direct-mail campaign and digital banners for the client. 6. 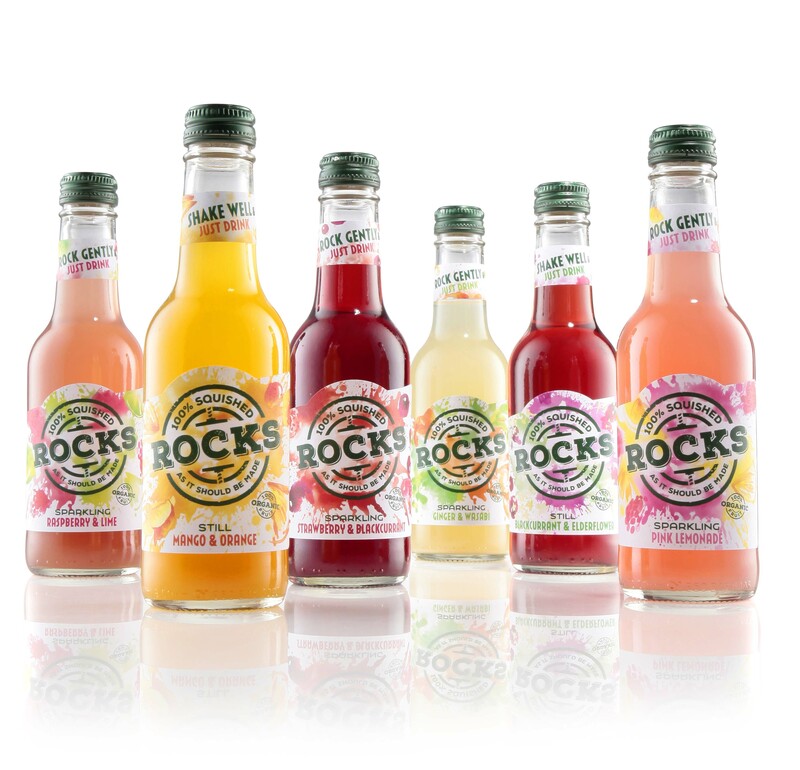 Bluemarlin has rolled in a distinctive new design for Rocks range of squashes. 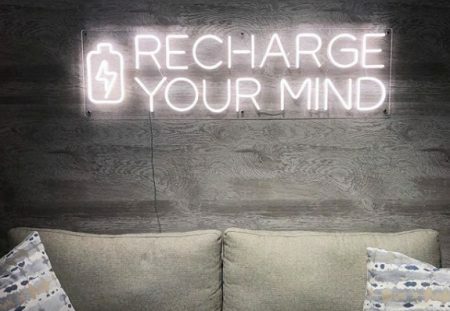 The concept revolutionises the brand’s entire identity, including packaging, communications and digital, and will support the brand’s ambitious plans for growth as it stretches into the competitive RTD category. 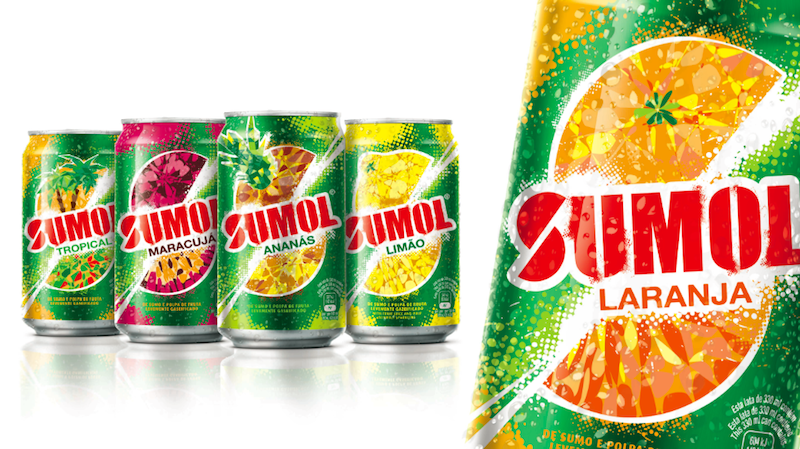 Bluemarlin has also created a new visual identity for Portugal and Angola’s iconic soft drink brand, Sumol, recently. The new visual identity comes full circle with Sumol’s ambition to reach a wider audience and keep up to date with a younger generation of consumers. The design focuses around an iconic “S” which is created by an explosive slice of fruit. 7. Identica has designed the packaging for the GFD’s new carbonated beverages brand Freshbe targeting Millenials. The brand will be launched in five flavor variants in Russia, the UK and the US starting May. 8. 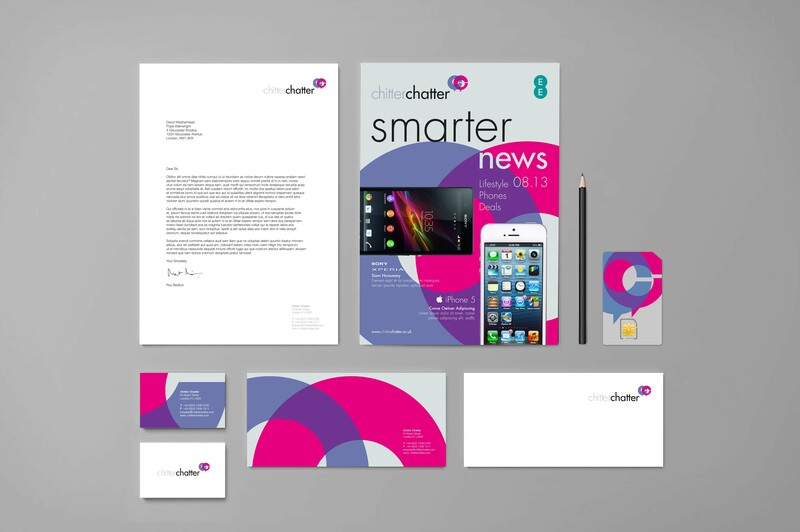 Pope Wainwright & Wykes has partnered with the independent mobile phone retailer Chitter Chatter to help them define a 360-degree positioning for the brand, from SIM card to store. They launched the new brand and retail offer in mid-March, at London’s latest shopping centre, East Mall. 9. 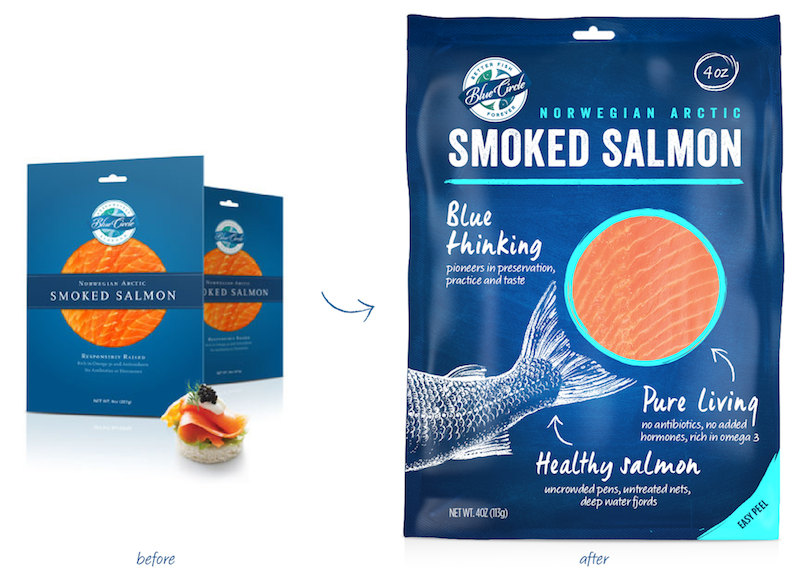 Safari Sundays has redesigned Blue Circle seafood, including logo development, a new tag-line, packaging and look and feel. Blue Circle supports the best type of sustainable fishermen, dedicated to making sure the oceans of our future are filled with fish. 10. Webb deVlam has redesigned Ryvita Crispbreads owned by Associated British Foods. 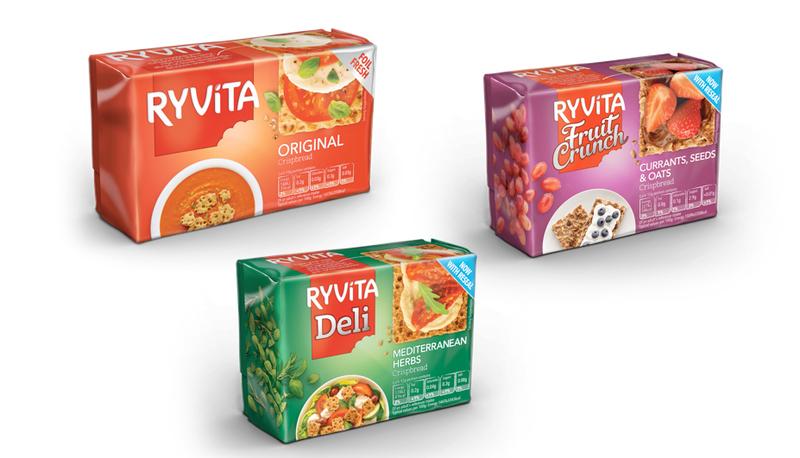 The project included a refresh of the Ryvita identity, new packaging as well as portfolio management—all designed to illustrate the versatility of the brand. 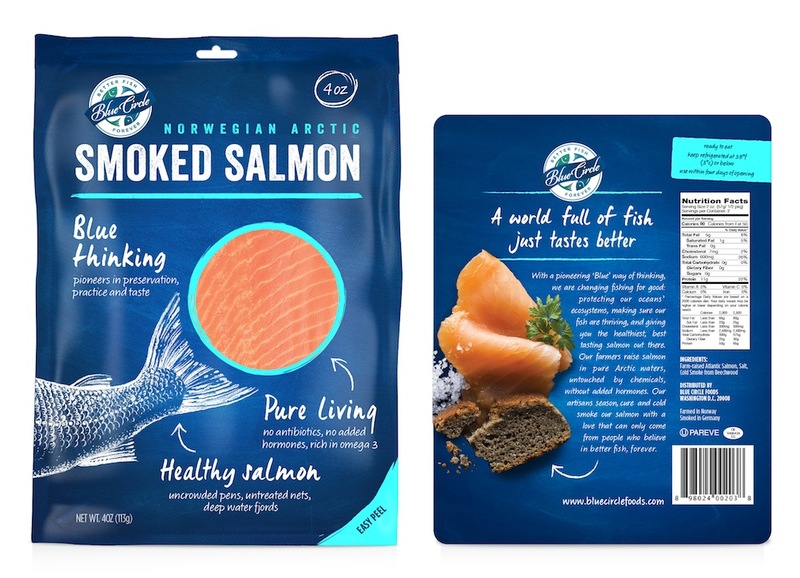 Posted in Agency News, Design and tagged Blue Marlin, branding, Brandopus, Design Bridge, Hornall Anderson, Identica, JDO, package design, Pope Wainwright & Wykes, Safari Sundays, visual identity, Webb deVlam. Bookmark the permalink.